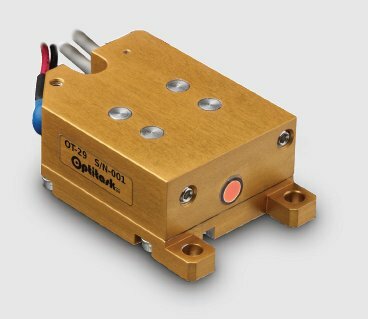 1540nm Diode Pumped Solid State (DPSS) Lasers and Laser Diode Modules. Contact us for a quote, for technical support, or help in selecting the best laser. OT-19: Er: Glass Laser Transmitters with Diode pumping. 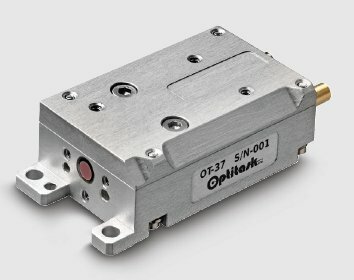 OT-37: Er: Glass Laser Transmitters with Diode pumping. OT-33: Er: Glass Laser Transmitters with Diode pumping. 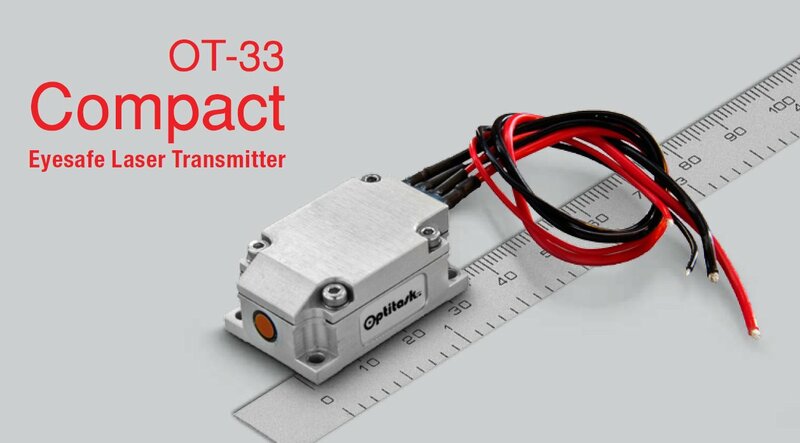 OT-39: Er: Glass Laser Transmitters with Diode pumping. 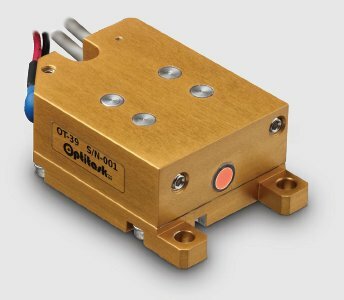 OT-29: Er: Glass Laser Transmitters with Diode pumping. 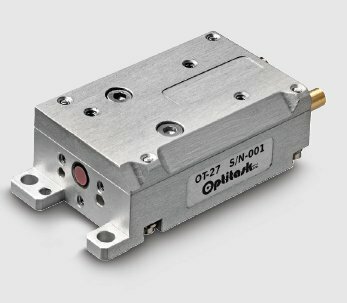 OT-27: Er: Glass Laser Transmitters with Diode pumping. 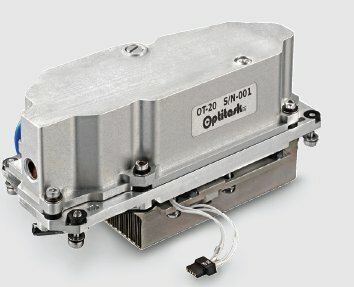 OT-20: Er: Glass Laser Transmitters with Diode pumping. OT-18: Er: Glass Laser Transmitters with Diode pumping.